1. High quality smooth surface. 2. Easy to process and install, good sound absorption. 4. Attractive appearance and wide range of thickness available. 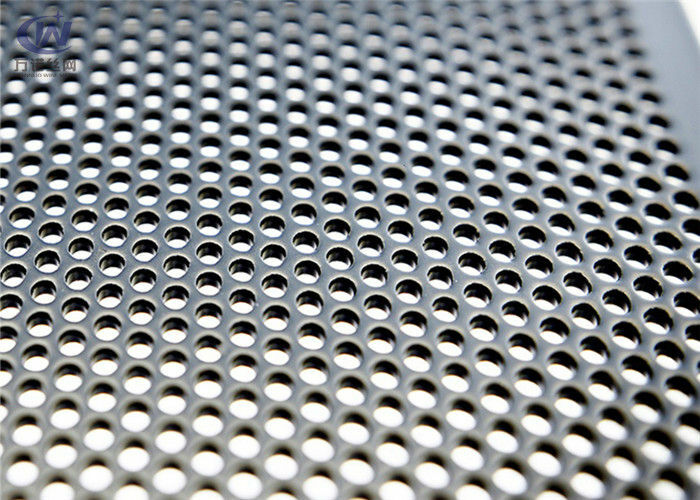 It is used as screening in pharmaceutical, petroleum filtering, mine, mechanical protecting , battery,filtering to engine oil and diesel, indoor and outdoor decoration, making the crafts, production of steel and the meshes for the high- grade sound box , small basket and baskets grain ventilation, breeding, acoustics unit in loudspeaker etc. 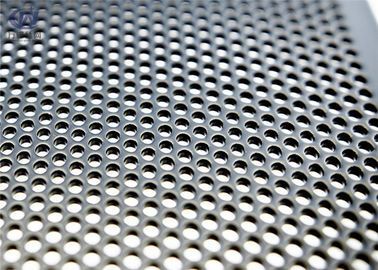 Specify the thickness of the sheet, length of perforated metal sheets, size and shape of the perforation patterns and other relative information when you send your inquiry. 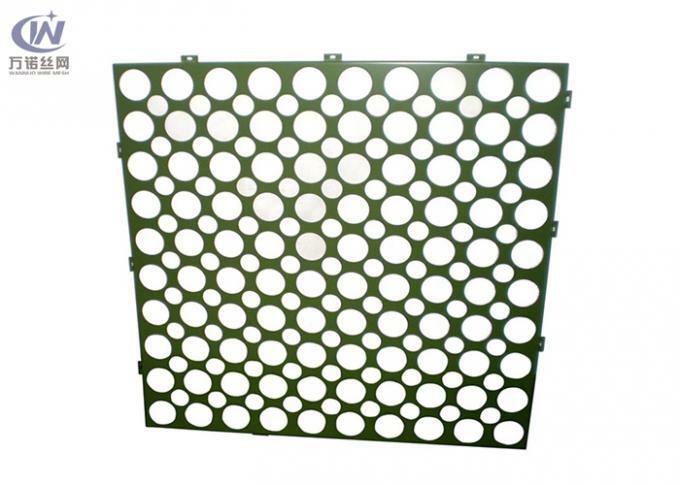 Be used to civil construction, mechanical device protection, handcraft manufacture, grain ventilatest. It also can be used in architectural, road, bridge. 1. Reasonable price, best quality. 2. 24 hours on-line service, efficient and convenient after-sale service. 3. We have company and provide the direct price. Material: Stainless steel, low carbon steel, aluminum or aluminum alloy, copper. Hole type: Round, square, oval, diamond, hexagonal, triangle, rectangular, fish-scale hole, flower shape.